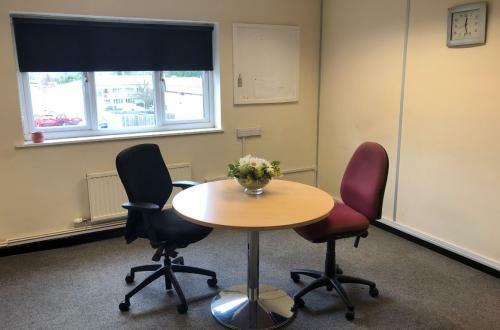 A friendly office space for up to 5 staff, with a shared meeting room and amenities, available in the conveniently located Love Lane Industrial Estate. 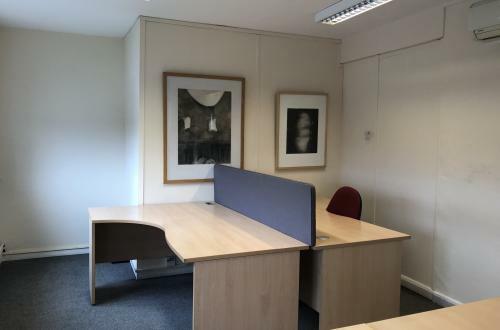 The available half of the top floor office in Globe House is a light and spacious environment with air conditioning and heating. 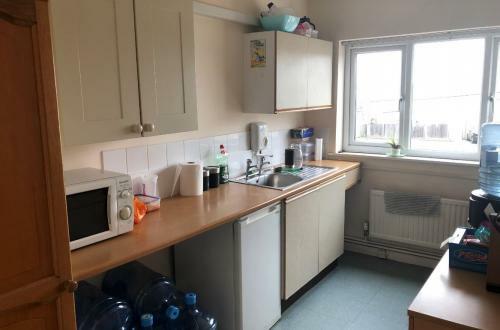 Included within rental is shared broadband access, all electrical use, weekly office cleaner visit and 2 available parking spaces (with on street parking also in the vicinity). 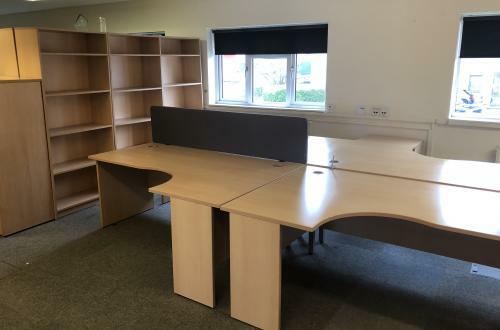 The cost of this space is £500 per calendar month, with a minimum 6 months contract, which can be extended month by month with prior agreement from both parties. If you wish to discuss any details of the office space further, please contact us.